Fill in the request form reservations for a transfer to or from any airport, train station, accommodation or port in Italy. Sorrento airport and Positano to Amalfi also. We offer a wealth of experience to you, email for a quote and see our competitive prices. We can suggest you many specific tours, restaurant and other transports. 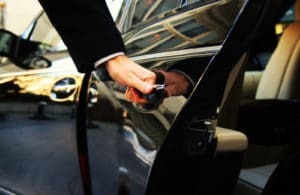 Enjoy a hassle-free arrival in Sorrento with us from Naples. Meet us at the Naples airport, train station or your hotel, and relax on the journey to Sorrento. Highlights Stress free meet and greet arrival in Naples Private door to door transfer between Naples Airport and your centrally located Sorrento and Amalfi Coast hotel Comfortable seats with generous leg room, air conditioning and luggage storage Enjoy smooth, friendly and hassle free transfer service Meet and greet by a professional driver operate 24 hours, 7 days a week. 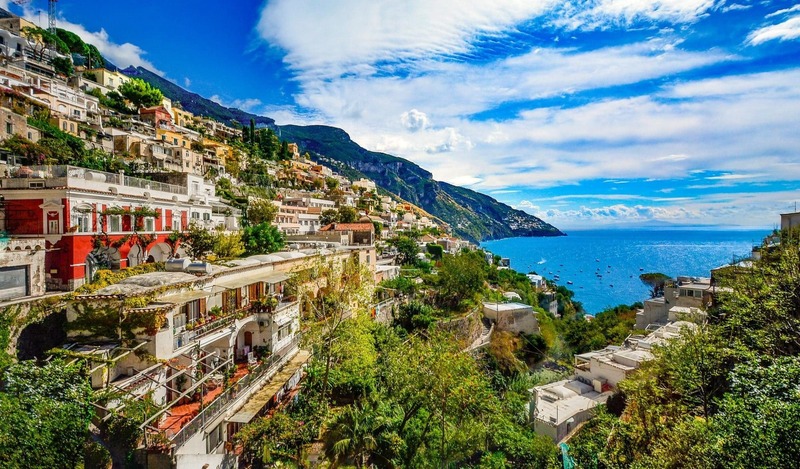 Meet Sorrento airport and Positano to Amalfi service.